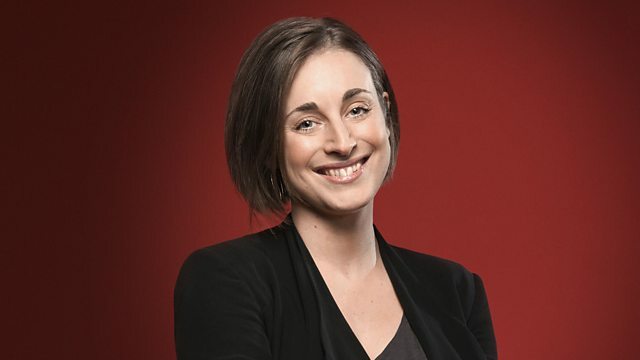 Sara Mohr-Pietsch introduces an hour of captivating choral music. Today, favourite masterworks by Haydn and Verdi, an ecstatic angelic hymn by Tchaikovsky, plus a lesson in love from Monteverdi's teacher. Conductor: Brady R Allred. Performer: Bach Chamber Choir. Performer: Bach Choir of Pittsburgh. Performer: Pittsburgh Symphonic Brass. Conductor: Christopher Robinson. Performer: St John's College Cambridge Choir. Performer: Andrew Lawrence‐King. Performer: The Harp Consort. Conductor: Martin Pearlman. Performer: Mary Wilson. Performer: Boston Baroque. Performer: Andrzej Bialko. Performer: Henryk Wojnarowski. Performer: Chór Filharmonii Narodowej. Conductor: Desmond Earley. Music Arranger: Desmond Earley. Performer: Geraldine O'doherty. Performer: Hazel Conway. Performer: The Choral Scholars of University College, Dublin. Performer: Pasi Hyokki. Performer: Tapiolan kuoro. Performer: Paul McCreesh. Performer: Chetham's School of Music Symphonic Brass Ensemble. Performer: Gabrieli Consort. Performer: Gabrieli Players. Performer: Wroclaw Philharmonic Choir. Performer: Wroclaw Philharmonic Orchestra. Performer: Meinolf Bruser. Performer: Josquin Capella. Conductor: Valery Kuzmich Polyansky. Performer: State Chamber Choir of Moscow Conservatory. Performer: Bheka Dlamini. Performer: I Fagiolini. Performer: SDASA Chorale.